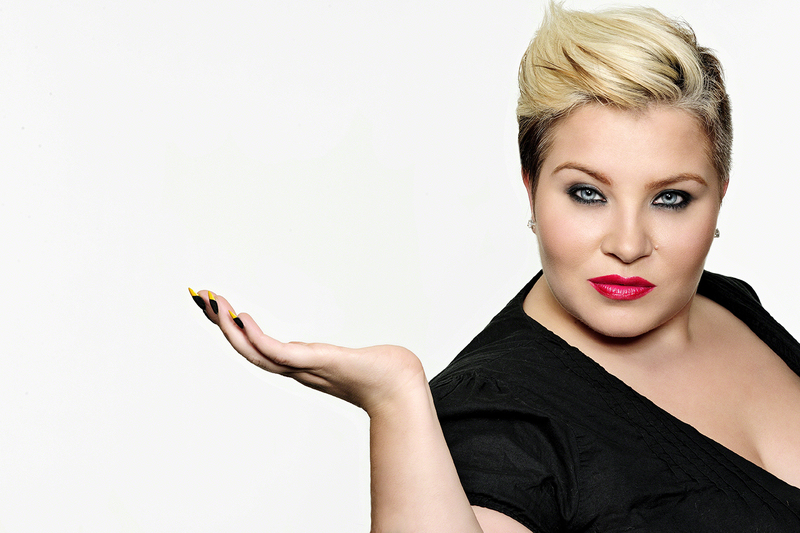 West Hollywood celebrity nail stylist Naja Rickette, the new reality show star on WE TV's summer hit series L.A. Hair, reveals that the summer's hottest nail trend is the hourglass manicure. "The standard hourglass manicure is slimming and flattering to anyone’s fingers, whether they have long or short nails," explains Naja, "and there are unlimited variations. You can either do a standard hourglass manicure, or you can add a third color to really give a strong pop of color for summer at the beach," Naja suggests. 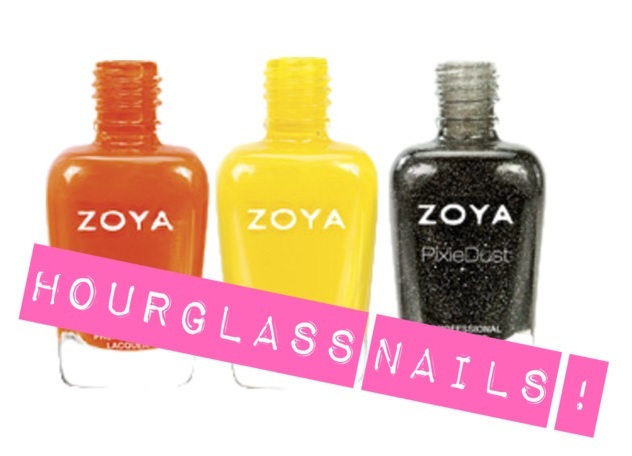 To re-create the looks above, I suggest these three shades by ZOYA - Thandie , Darcy, and Pixie Dust in Dahlia . You can use any color combination of your choice, but once seeing these photos of Naja's work these three instantly came to my mind. In the middle of Los Angeles with its slammed deadlines and crazy work schedules, Naja the Nail Guru has long been established as the go-to nail professional with an A-list clientele including stars such as Katy Perry, Lady Gaga, Fergie, Mariah Carey, Pink and Miranda Lambert. An official member of the glam squad currently being represented by Celestine Agency, Naja Rickette’s artistry and keen business sense have propelled her to become one of the top nail stylists in the world.